Winter is finally starting up! We’ve had snow once and more in the forecast! 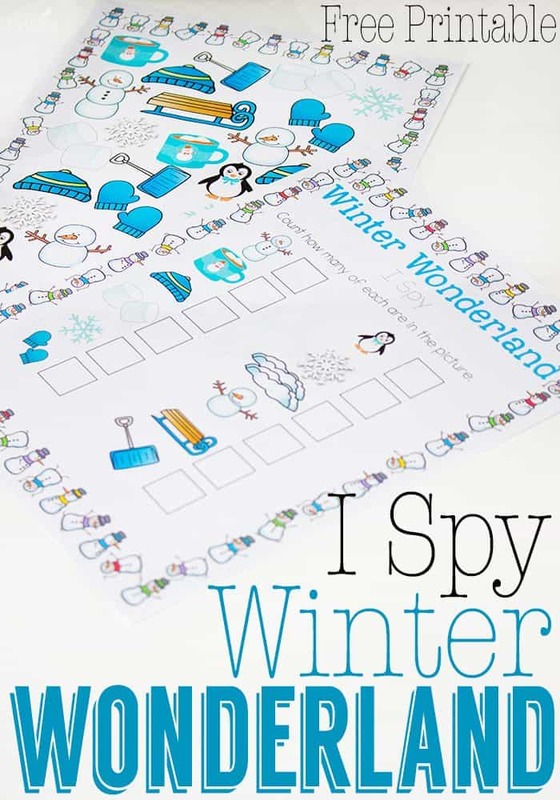 This winter I Spy printable is perfect for those cold winter days when you are stuck inside. 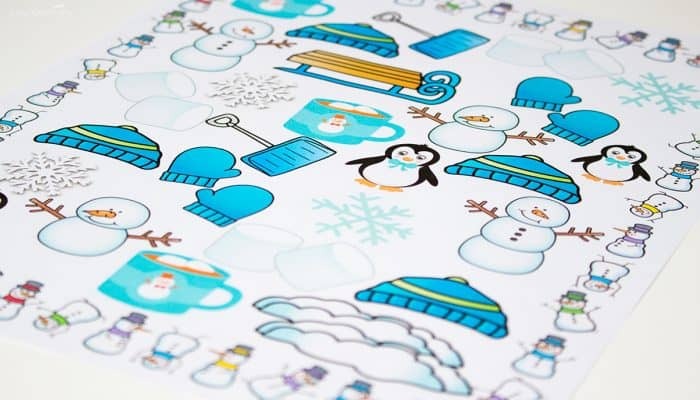 Counting penguins and snowmen is so much fun when it’s on a cute I Spy page! Print this out for your kids to enjoy & forget about the cabin fever that is soon to set in! 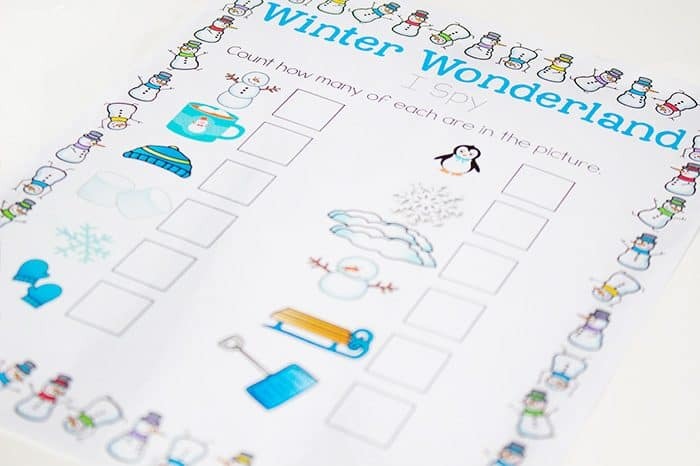 To prep: Print the Winter I Spy picture and checklist. Laminate the picture to make it more durable if you plan to use it with more than one child. Just like the Christmas, Thanksgiving Dinner, Apple Orchard & Pumpkin Patch I Spy games, this can be print and go if you want it to be. Otherwise, you can laminate it to use with more than one student or in more than one setting, so that you don’t need too much colored ink. 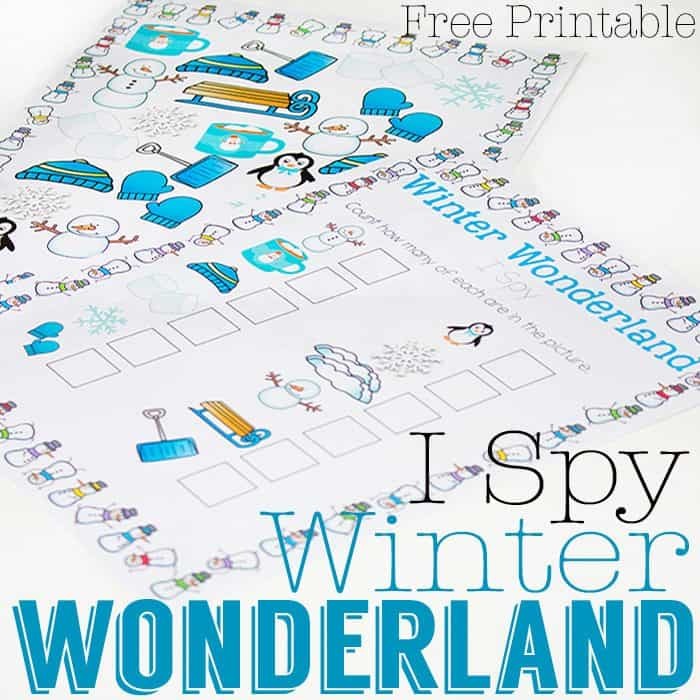 This season forget about the cold outside and have some fun with a Winter I Spy! Then, extend the game by playing I Spy out the frost covered windows! You’ll be featured this week on Good Tips Tuesday! Thanks for linking up! Great activity idea!!! Thanks for sharing with us on Good Tips Tuesday. We are sharing this as one of our featured posts this week.